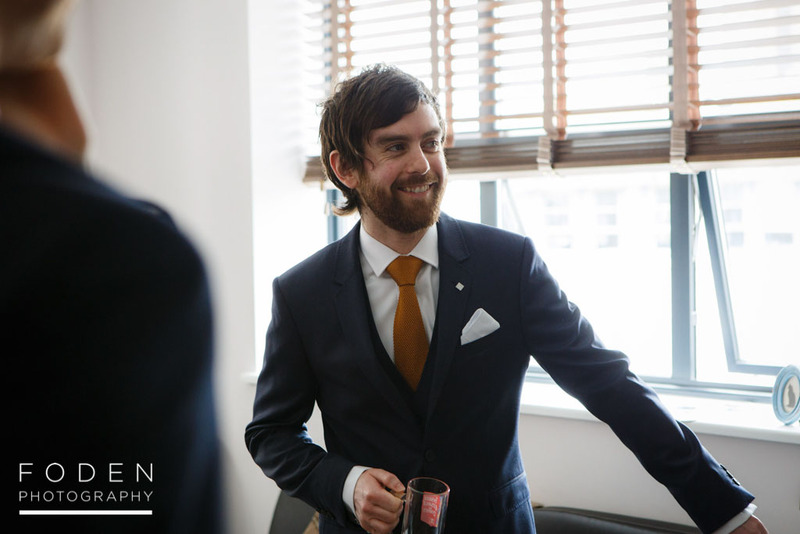 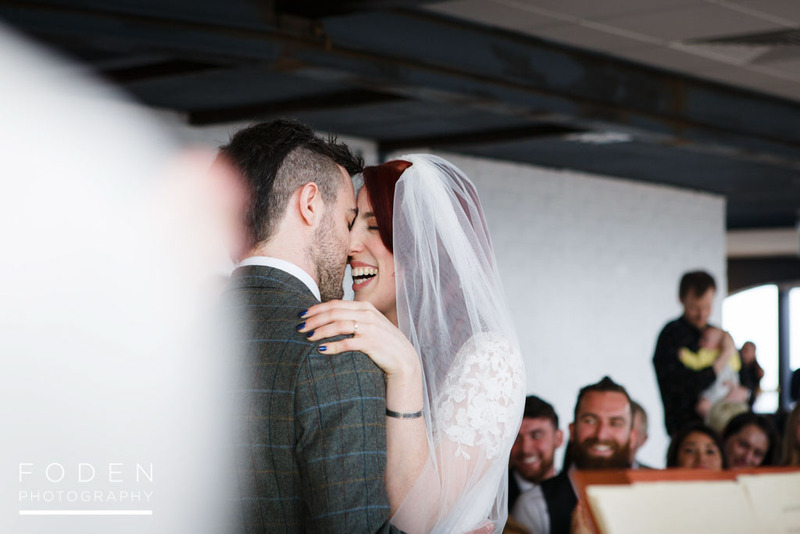 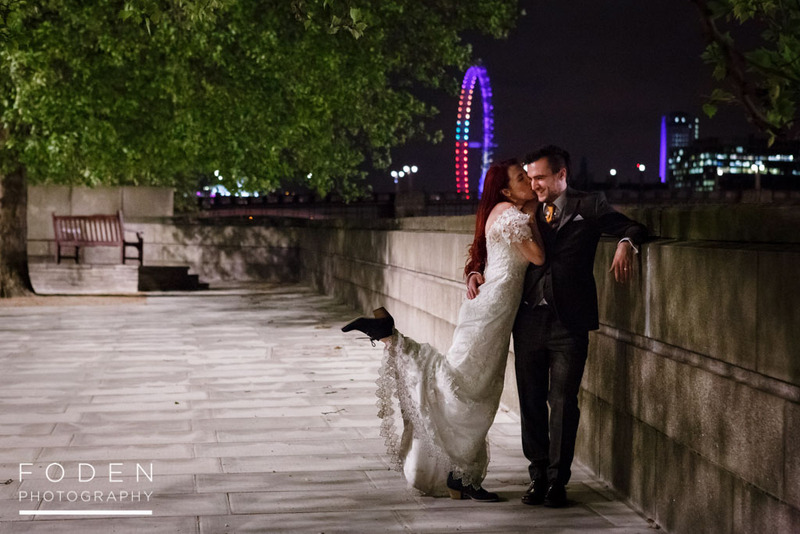 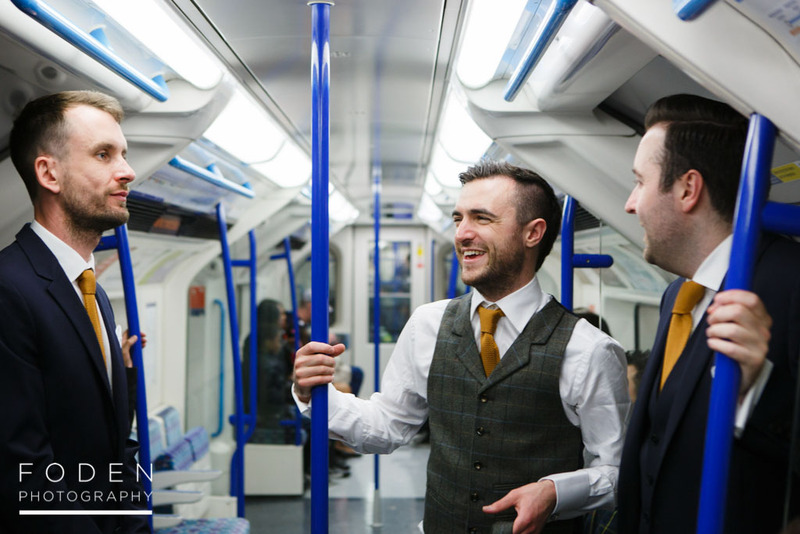 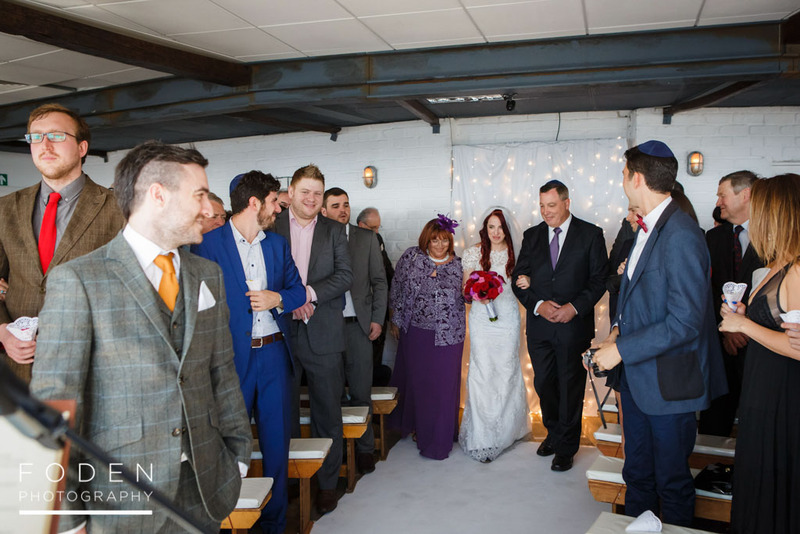 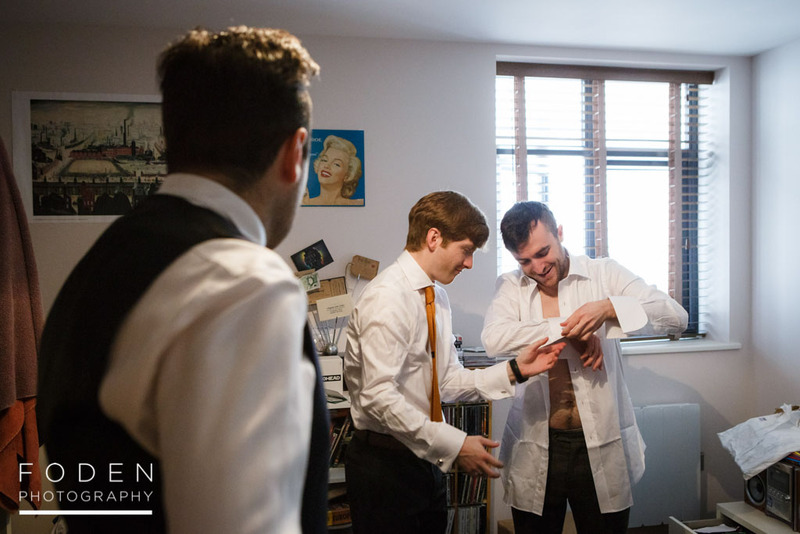 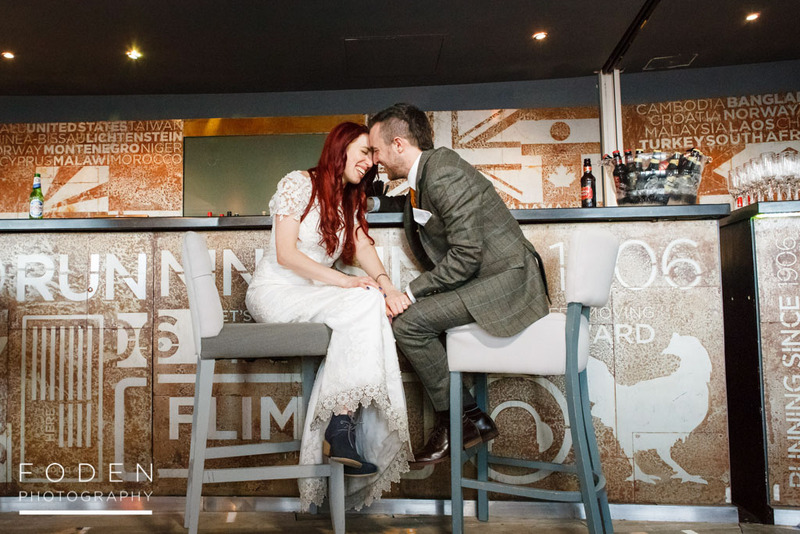 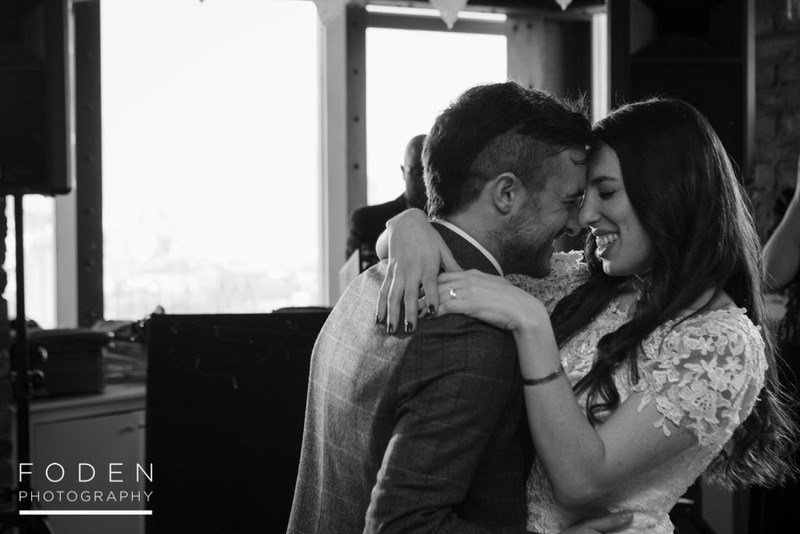 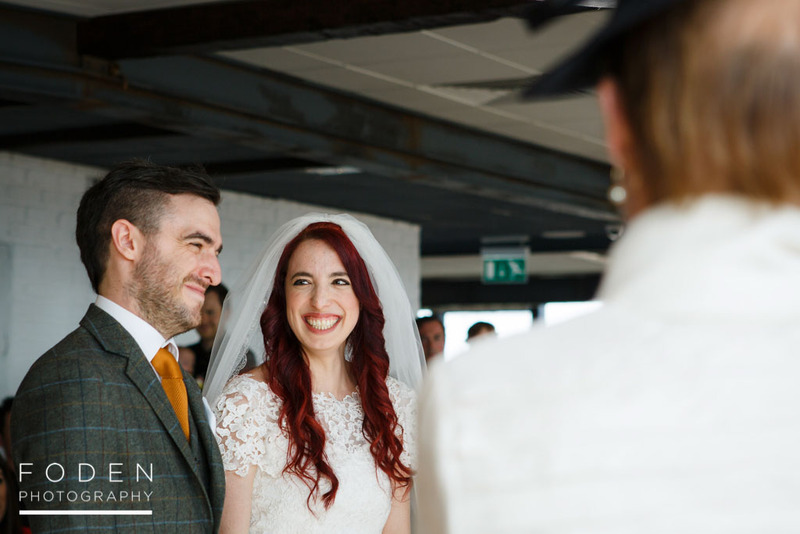 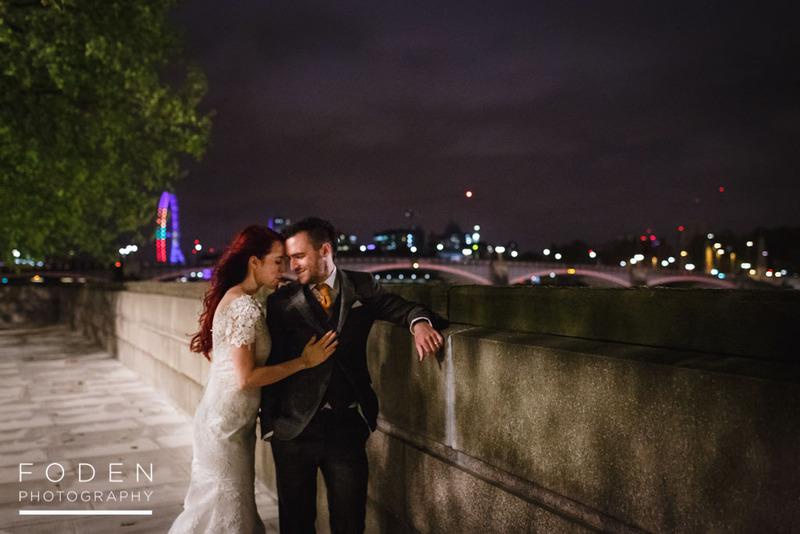 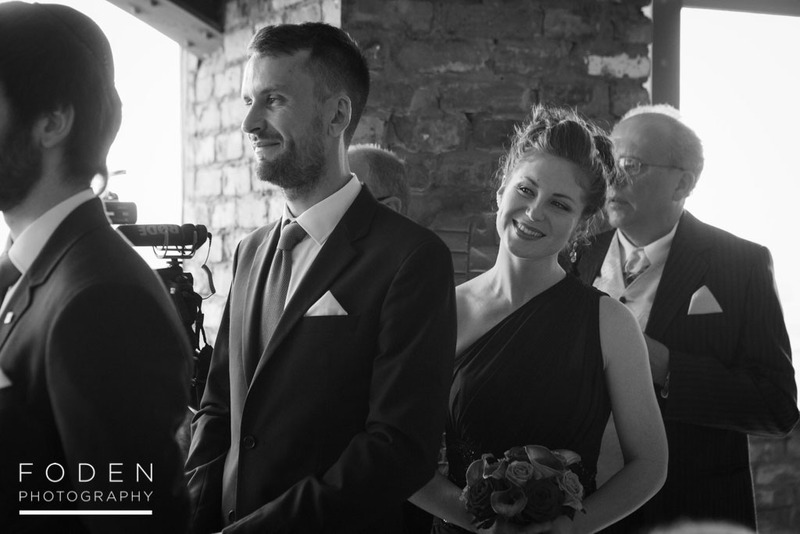 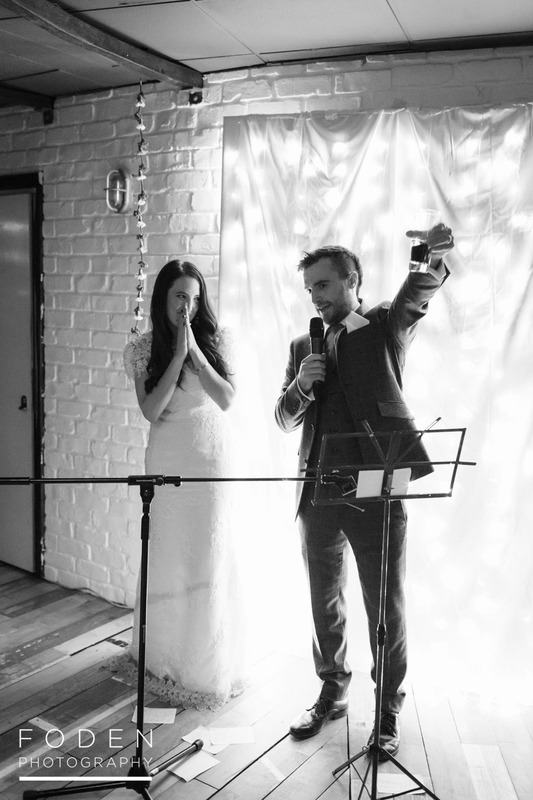 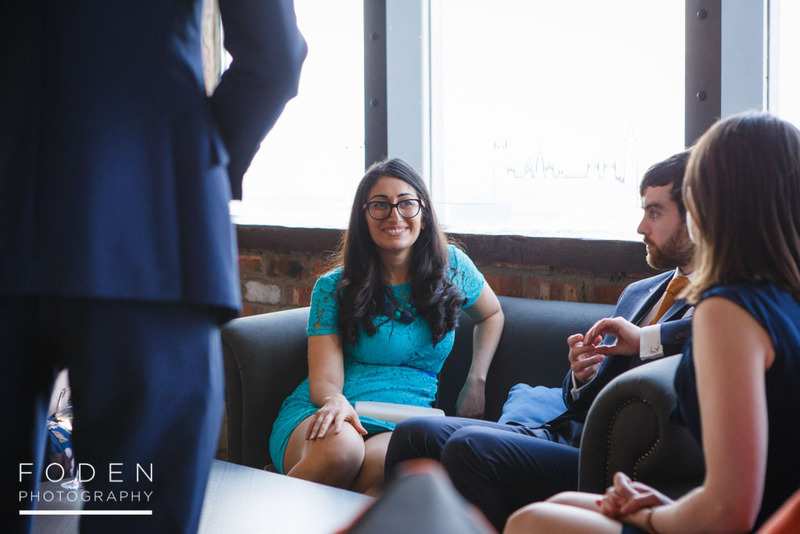 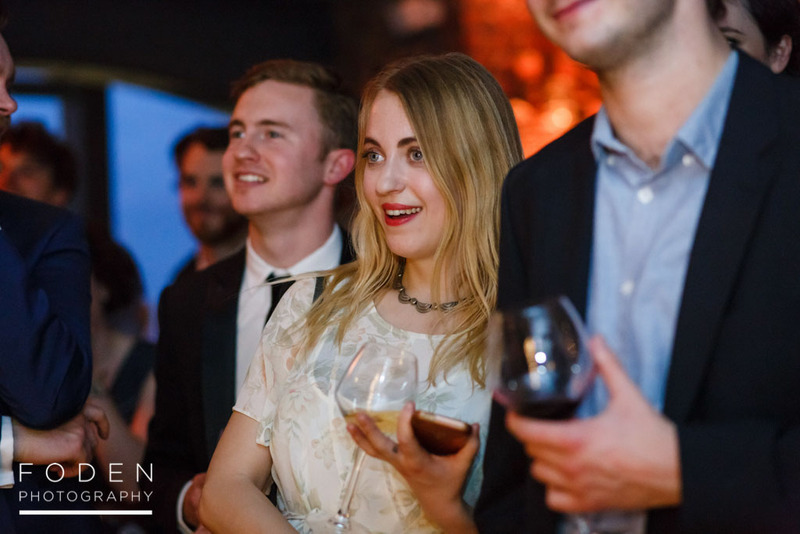 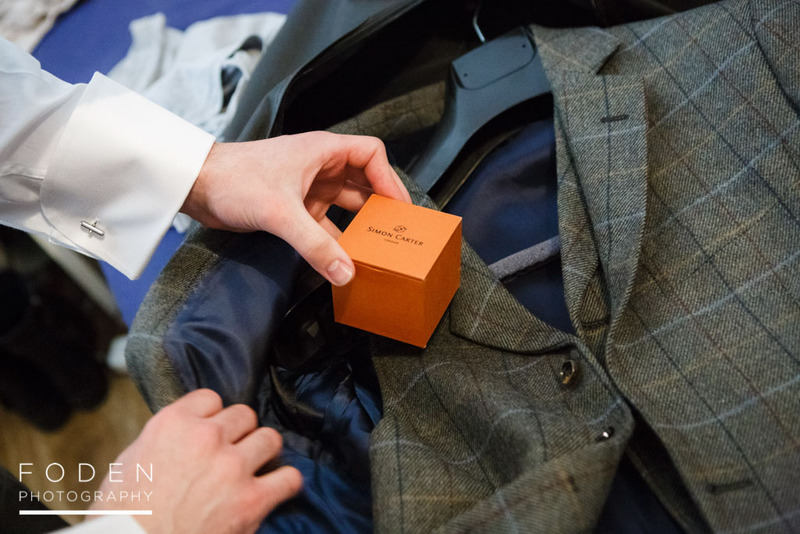 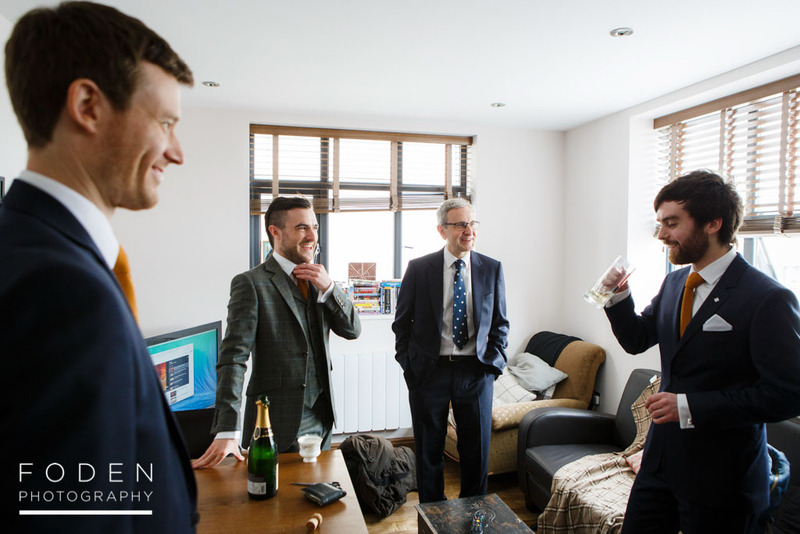 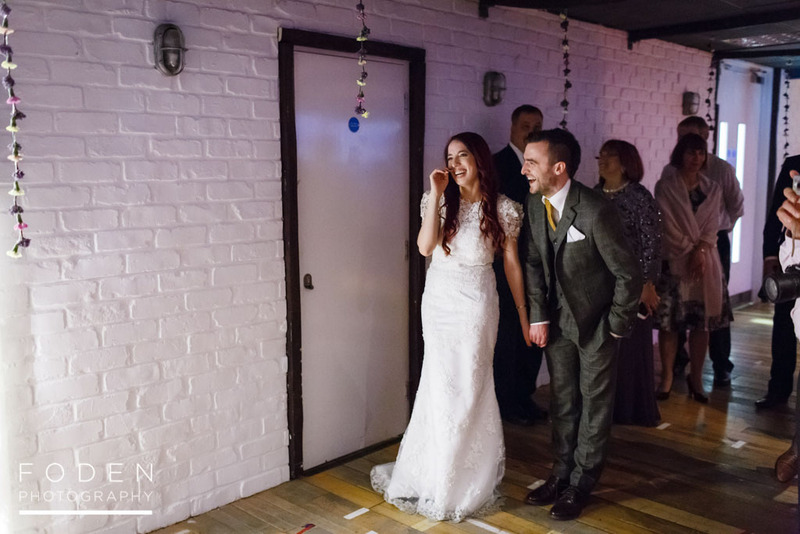 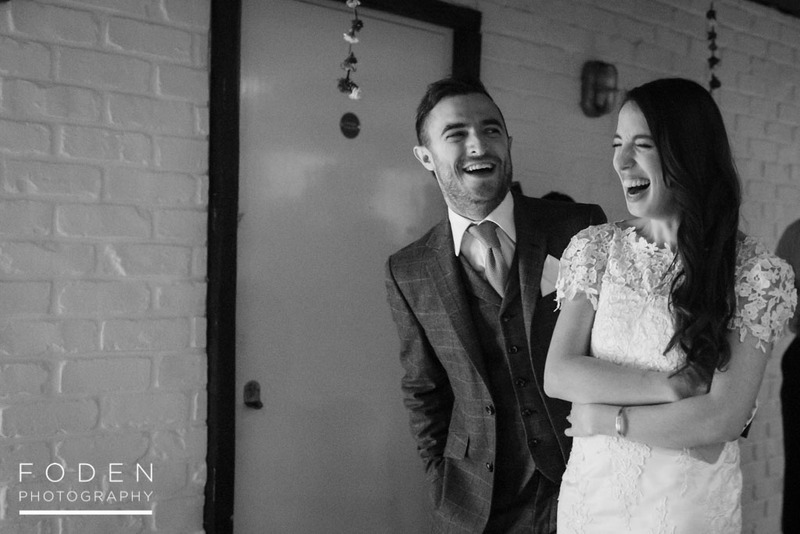 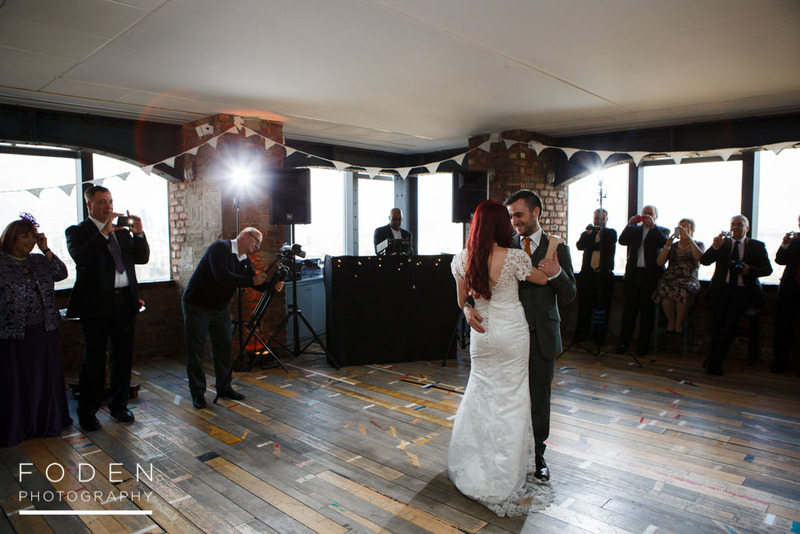 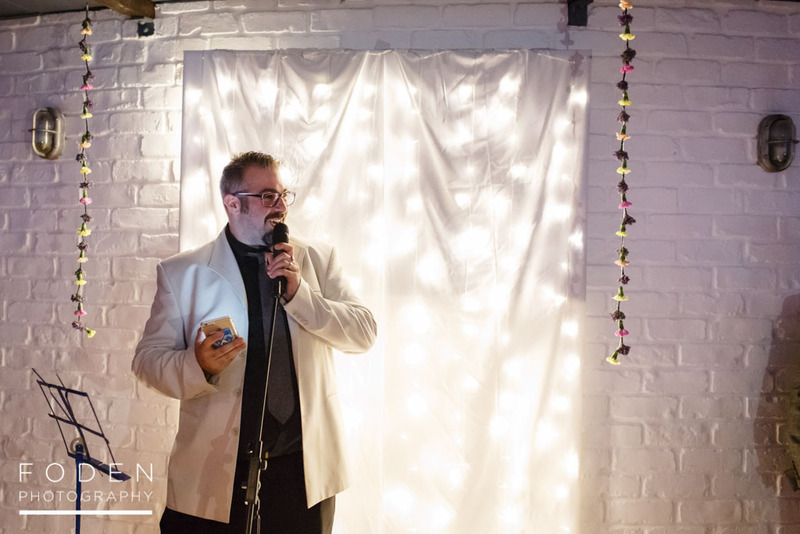 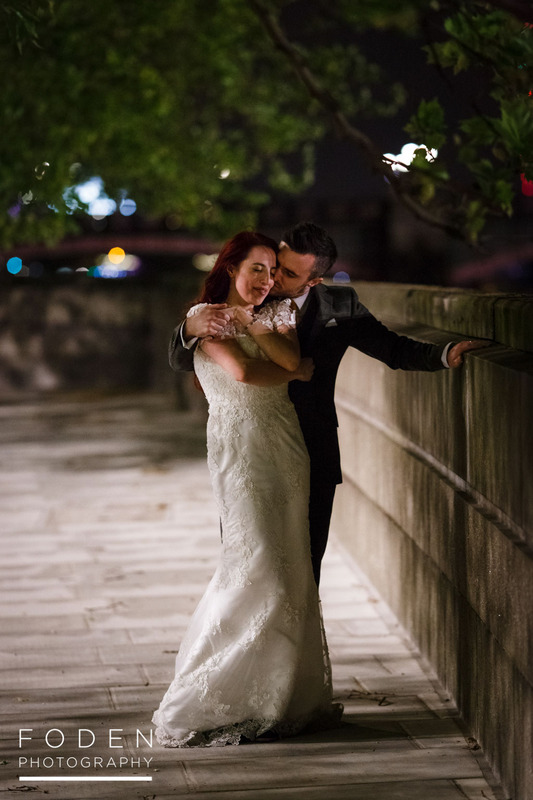 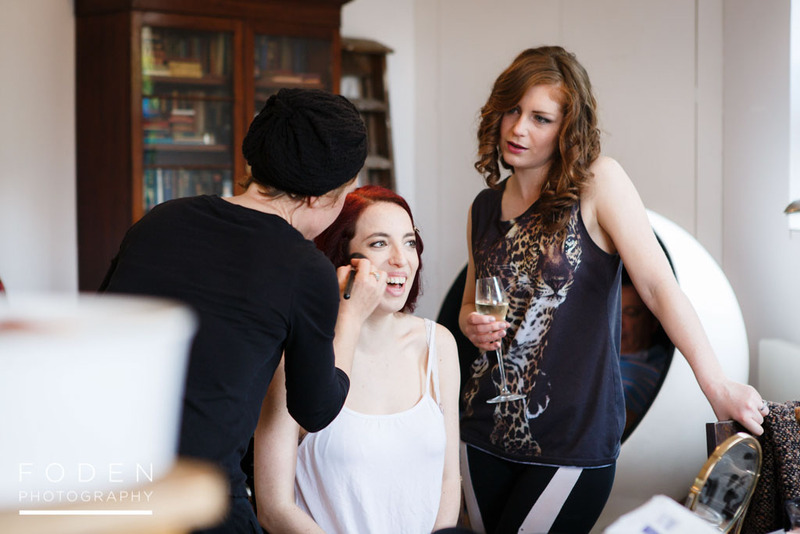 Matt and Jodie’s wedding was a relaxed and fun affair that had one of London’s coolest venues as it’s setting- Skyloft at the Milbank Tower. 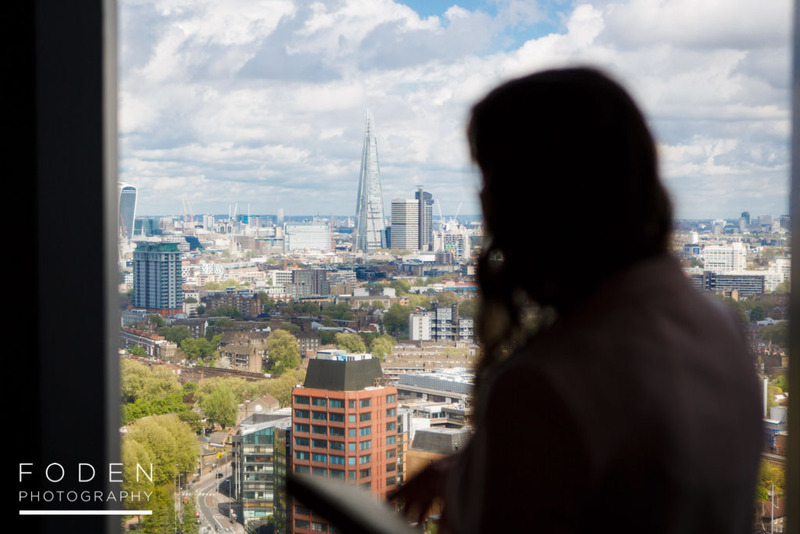 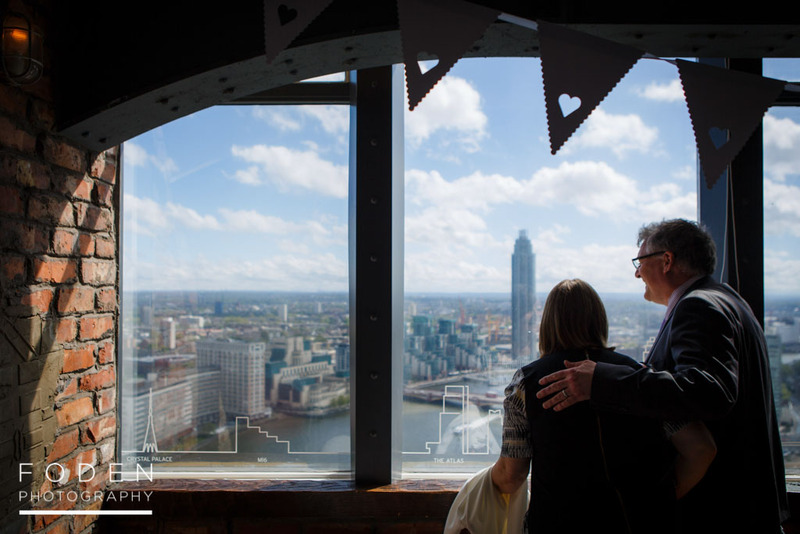 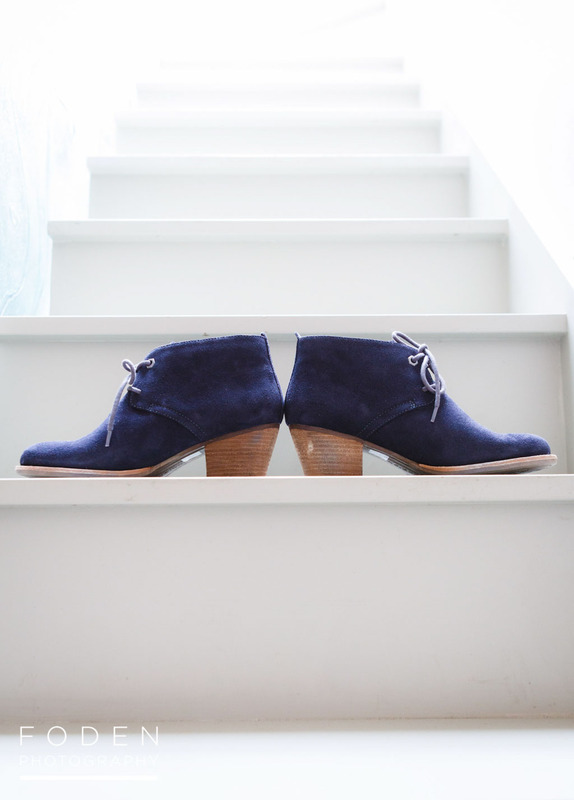 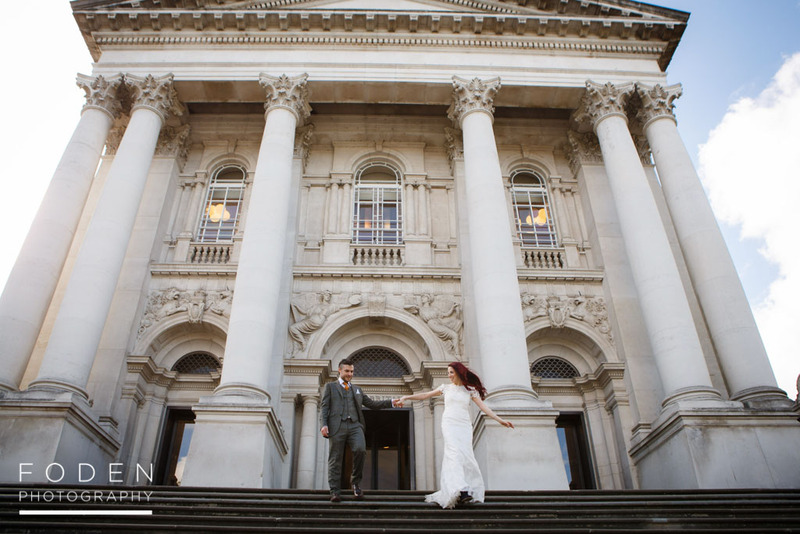 The views from the Skyloft across London are truly awesome, and added another dimension to this wedding (just check out some of the photos below and you’ll see what we mean!) 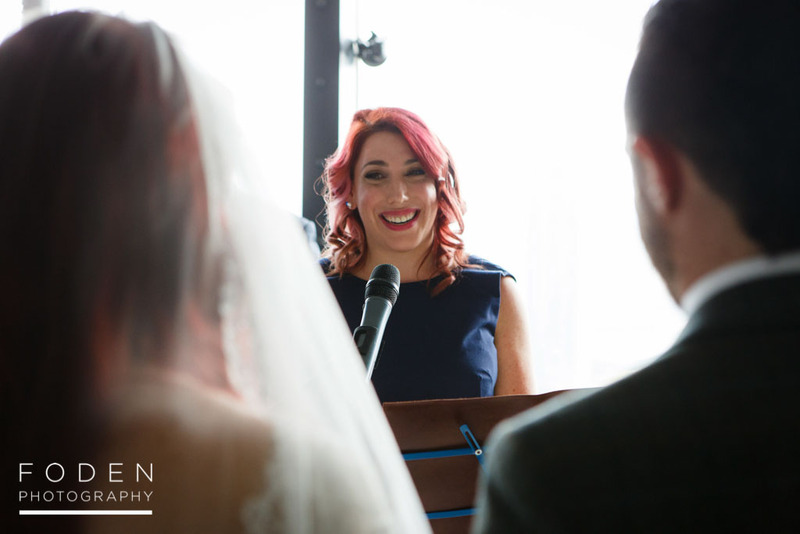 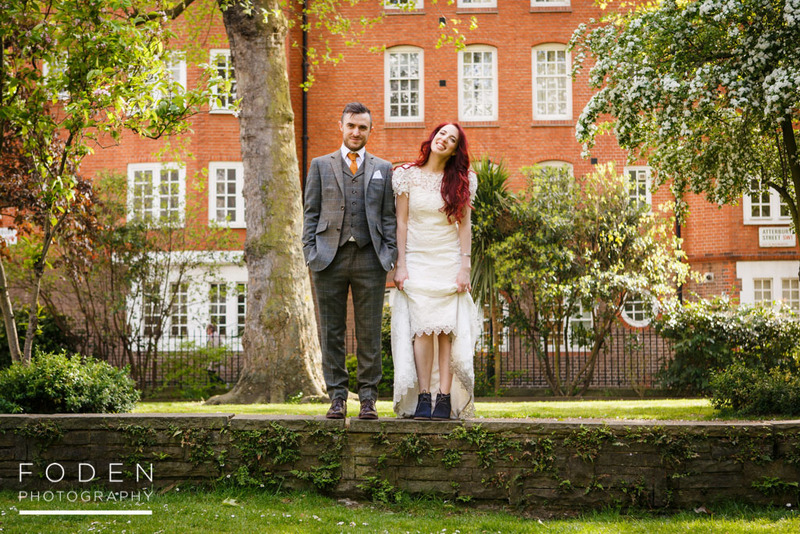 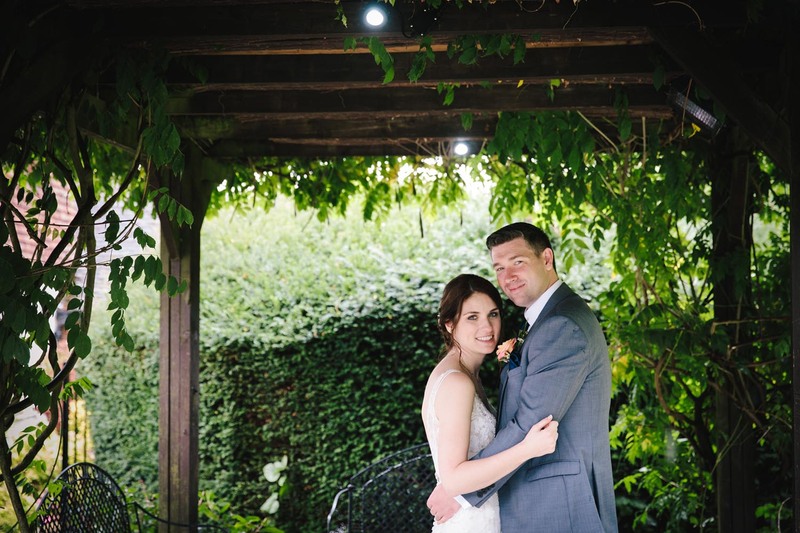 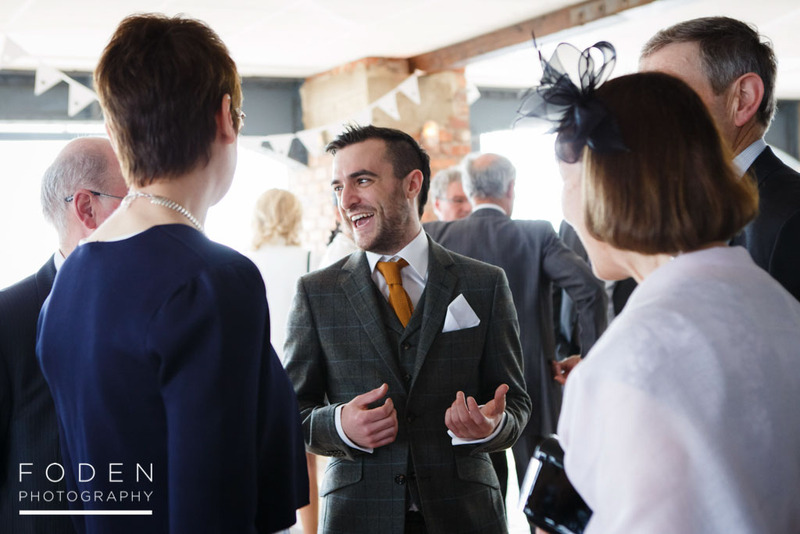 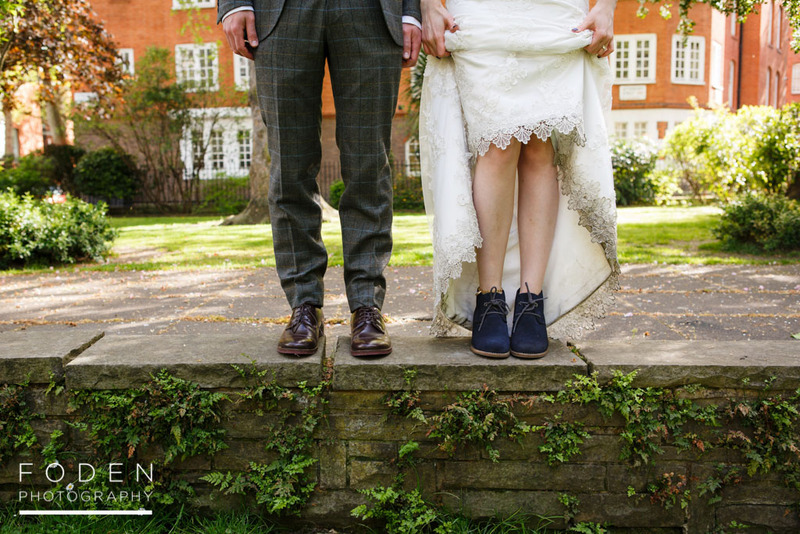 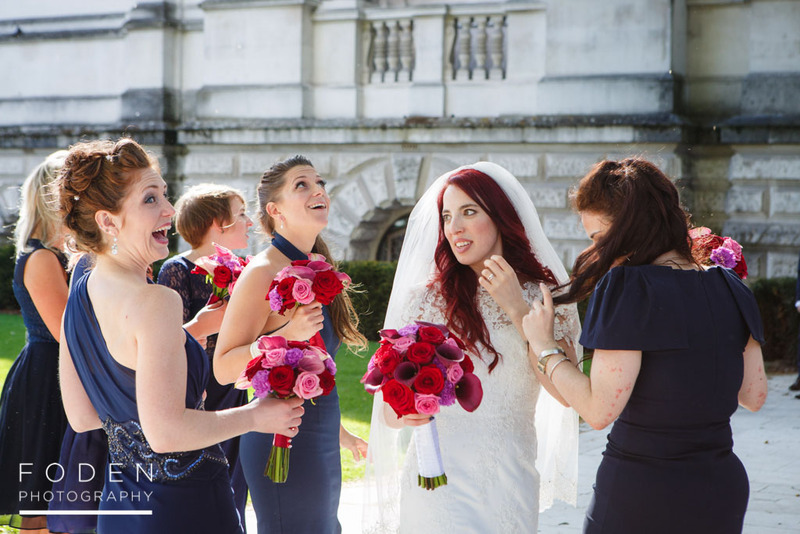 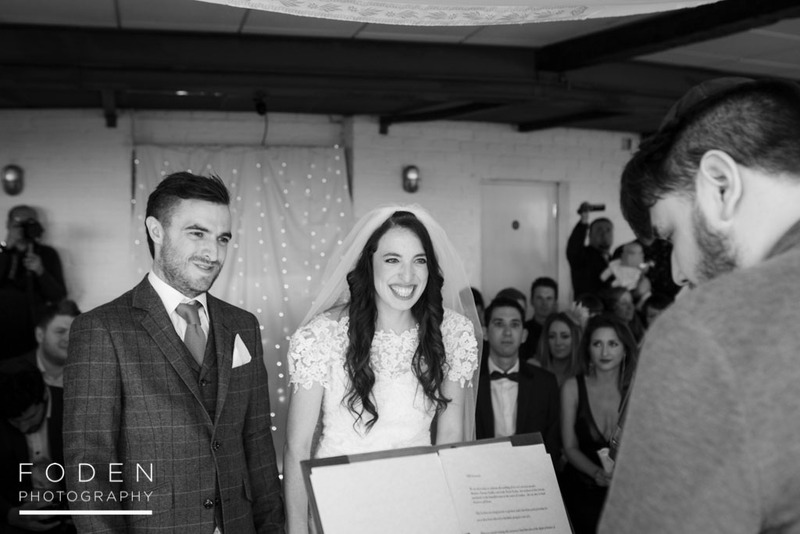 Jodie and Matt are just lovely- a really sweet, kind and fun couple, and we could see just how loved they are by the reaction of all their friends and family on their big day. 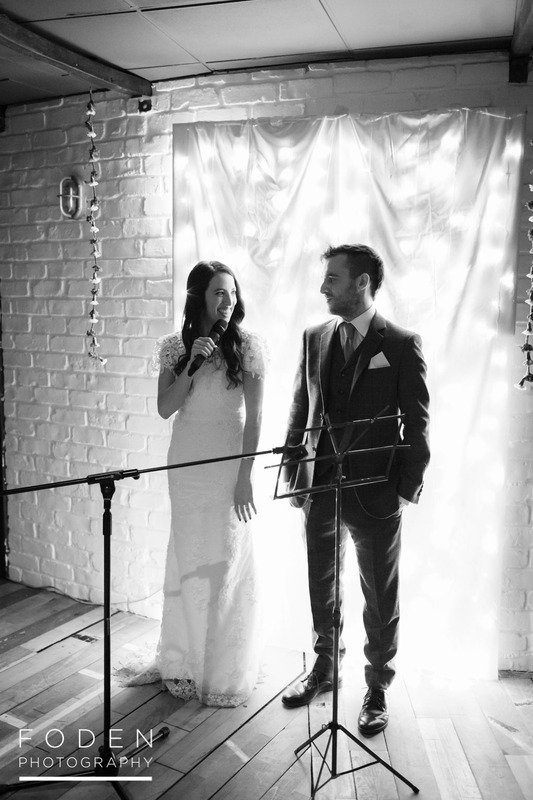 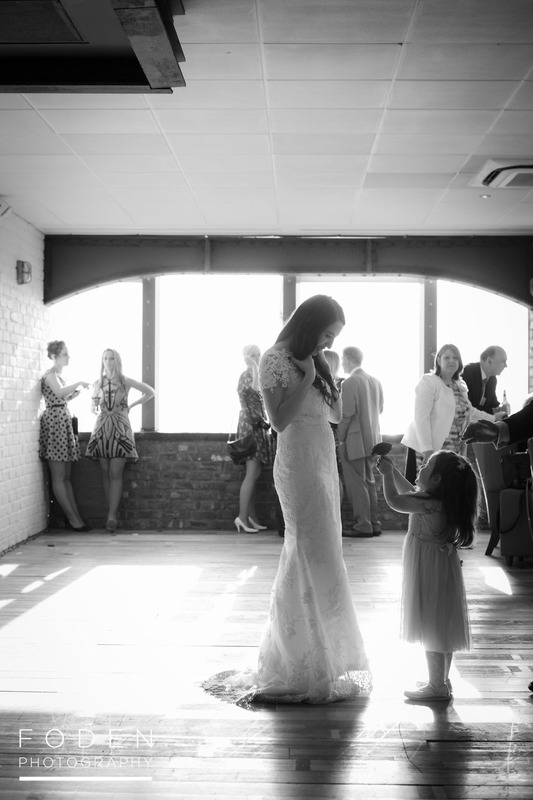 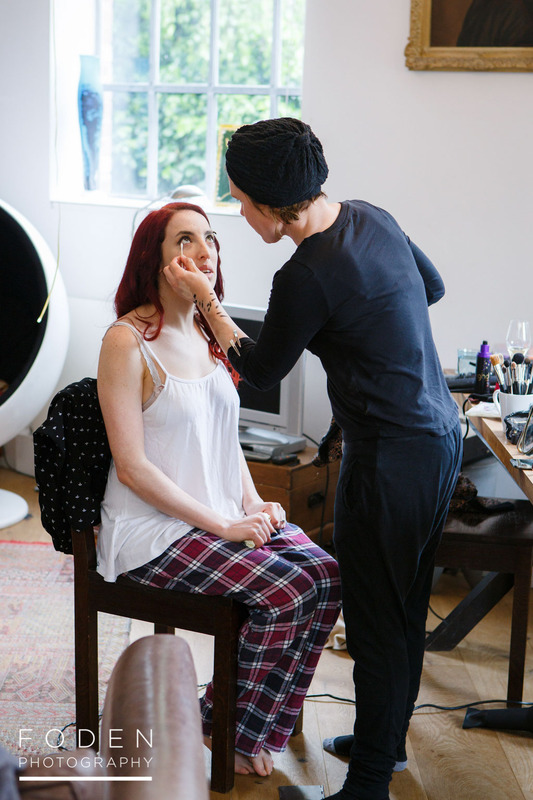 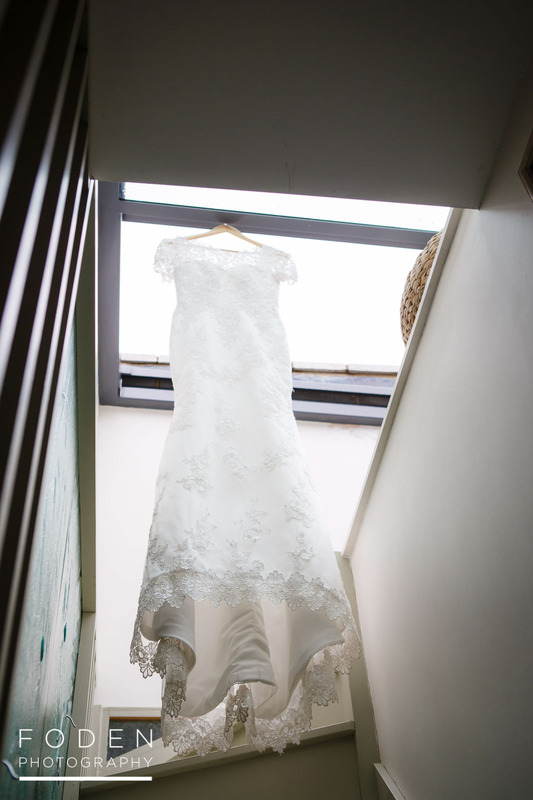 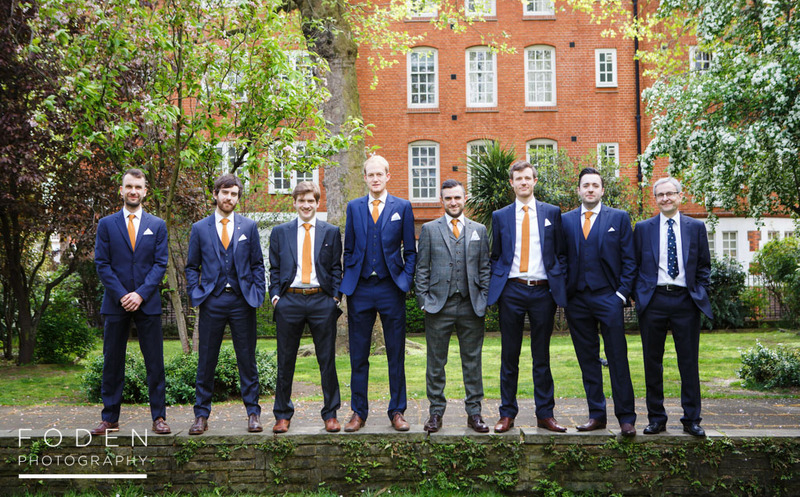 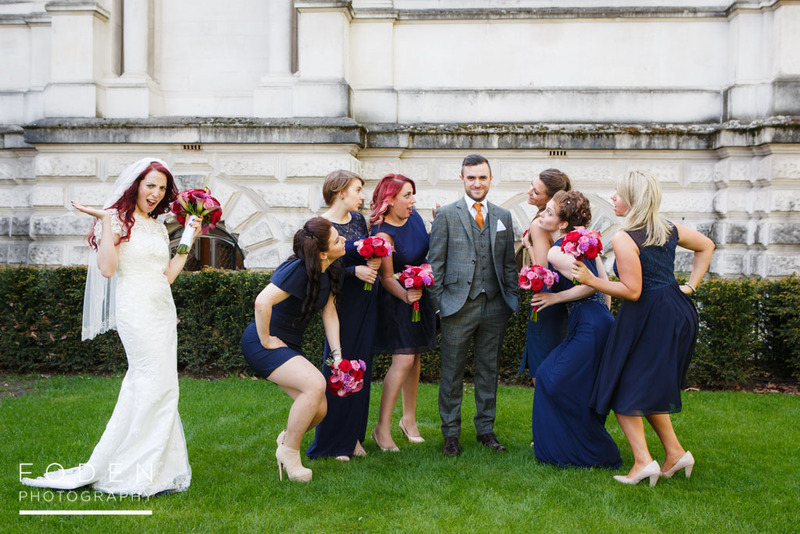 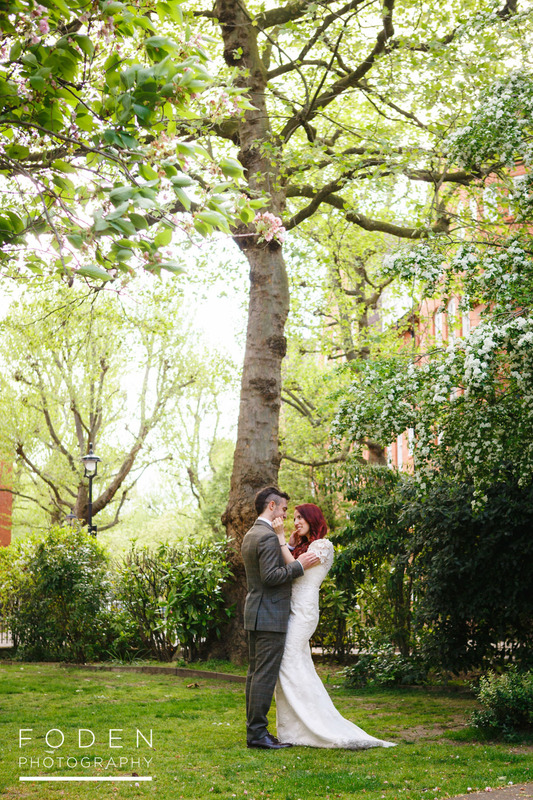 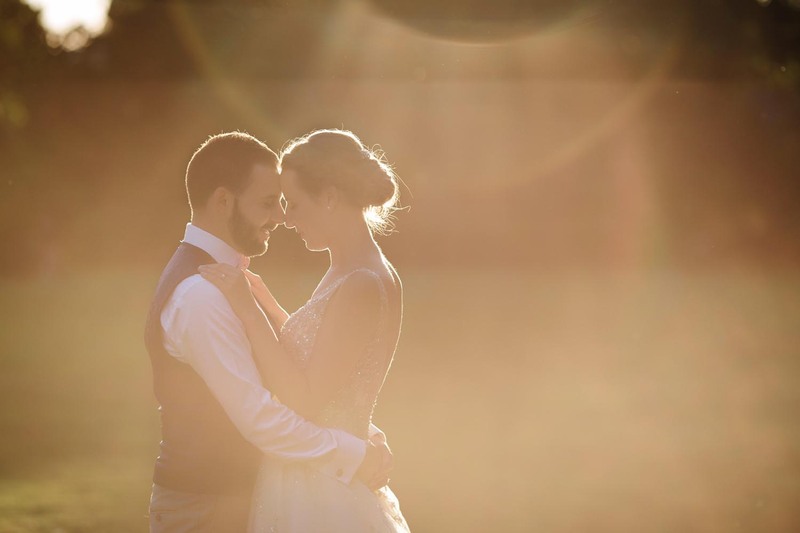 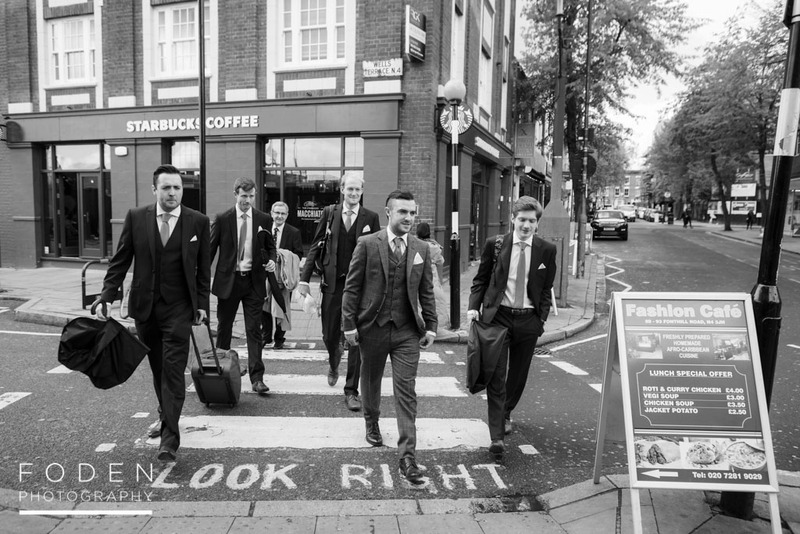 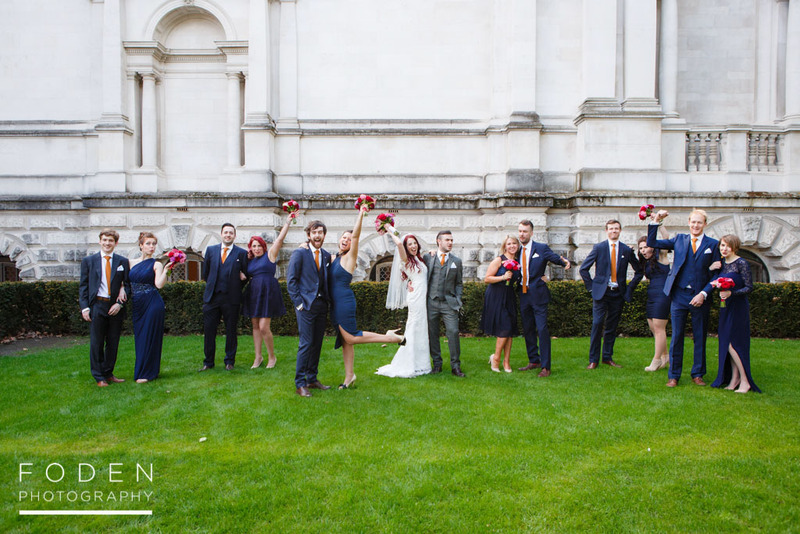 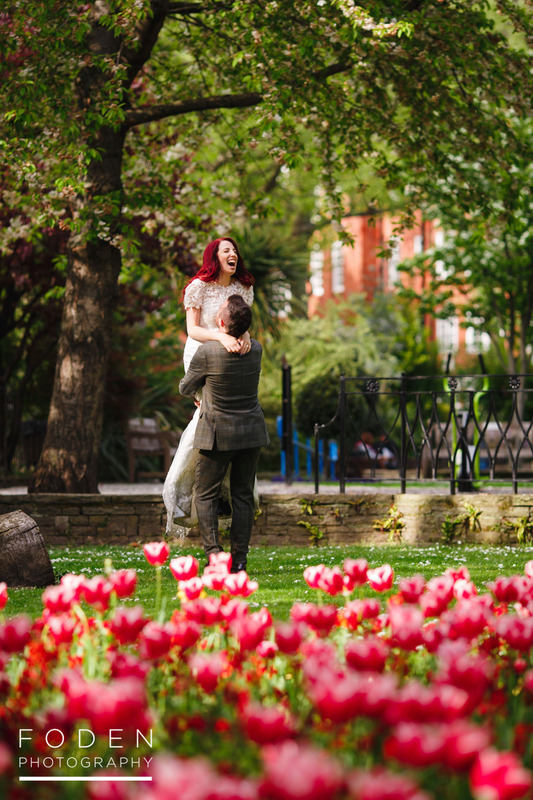 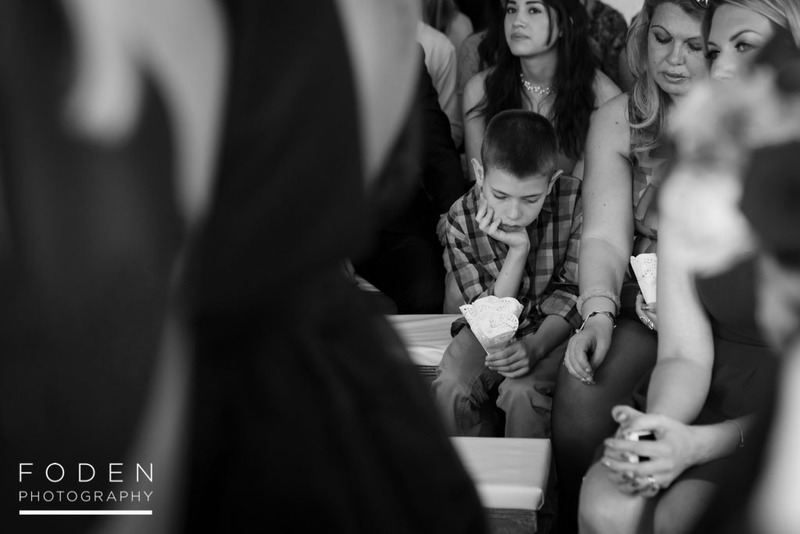 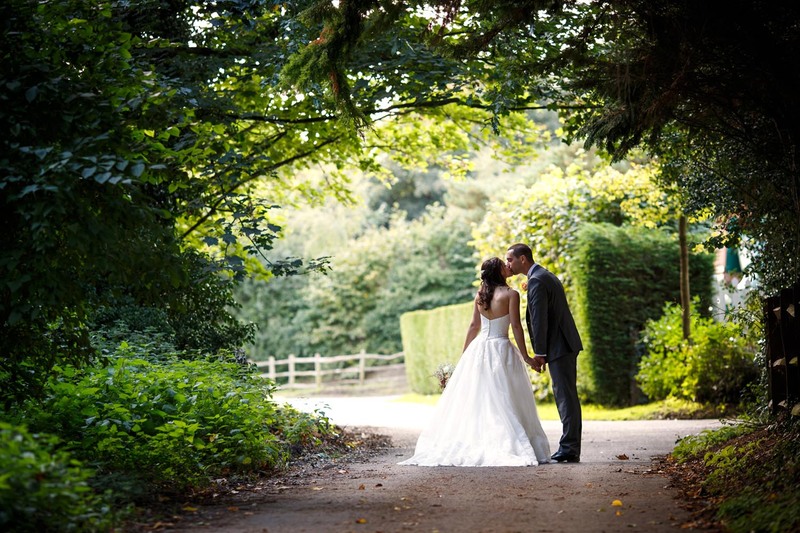 We really hope you like this selection of photos from this (amazing) wedding day. 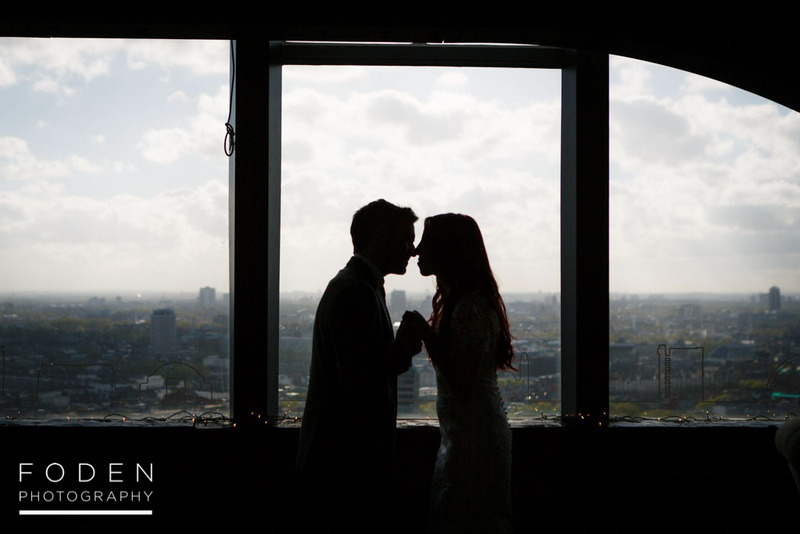 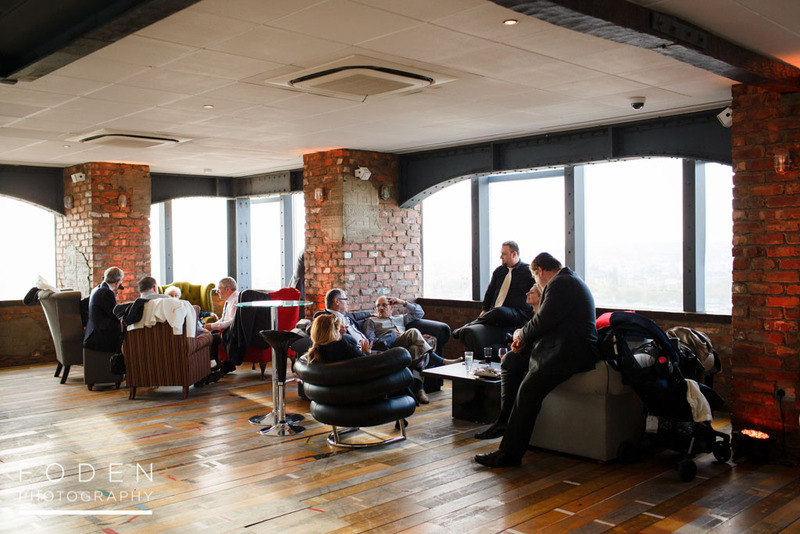 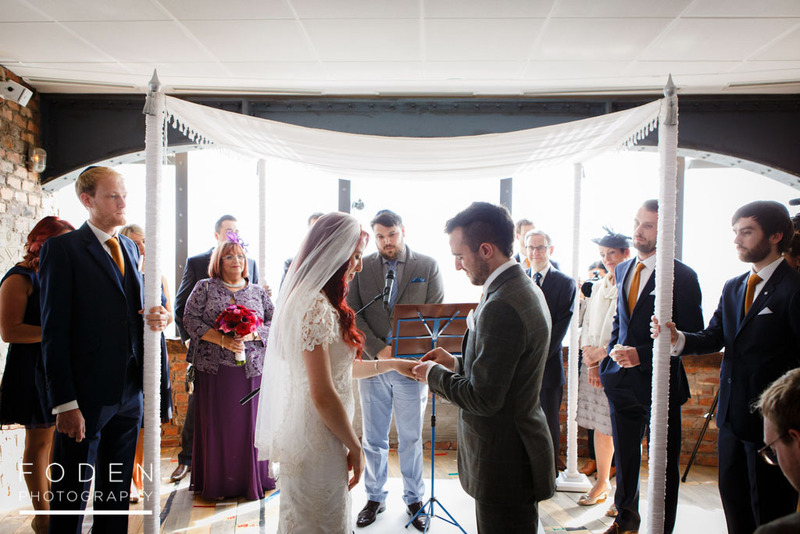 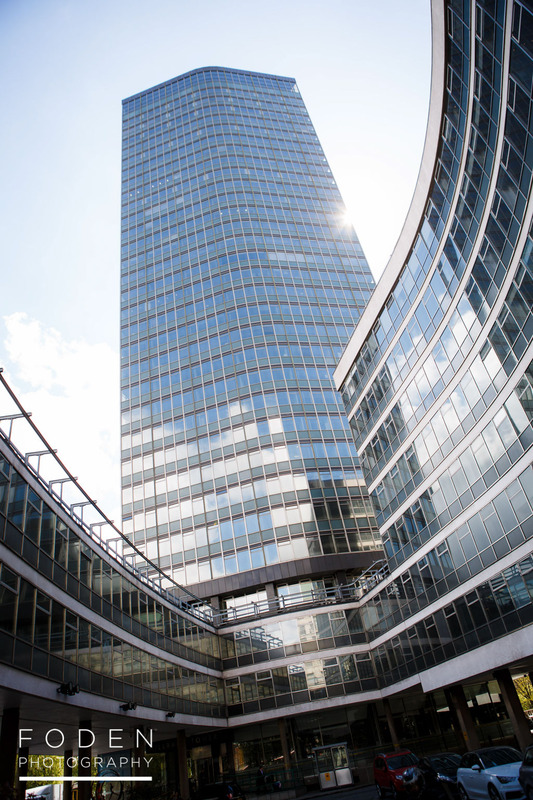 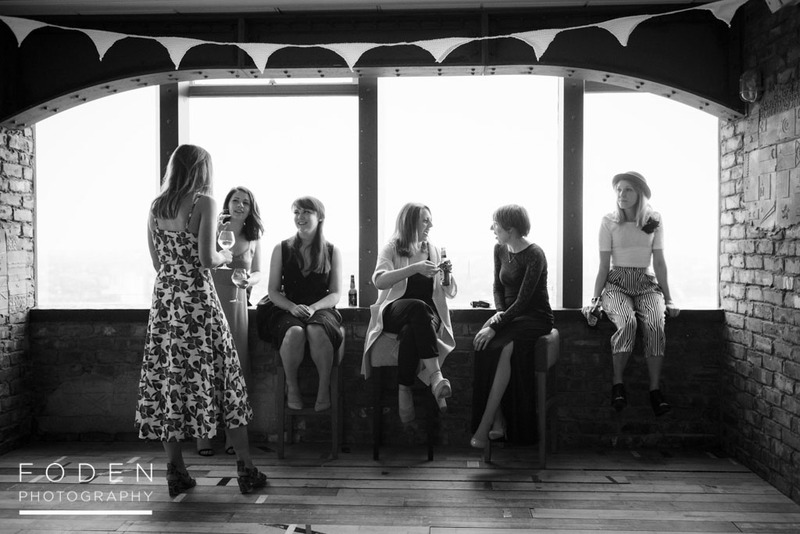 And if you are looking for a really cool London venue for your wedding we couldn’t recommend Skyloft at Milbank Tower enough!